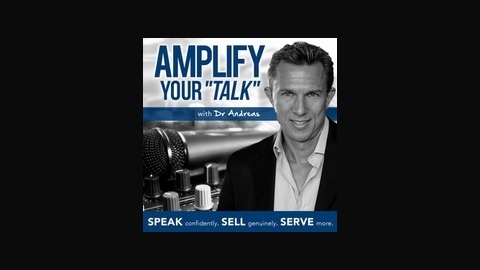 Ready to turn up the Volume on your Message and Business? 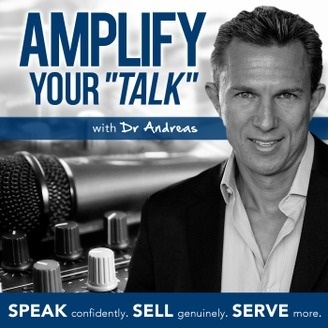 Welcome to the Amplify Your Talk Podcast with your host Dr Andreas. Featuring Expert Discussions with Real World Tips and Techniques for today's entrepreneur, expert and service professional so you can Speak Confidently, Sell Genuinely and Serve More Clients Today! Visit: www.AmplifyYourTalk.com. Are you an entrepreneurial athlete? Believe Your Dreams Are Possible, Have The Discipline To See Them Through And The Courage To Finish Strong!